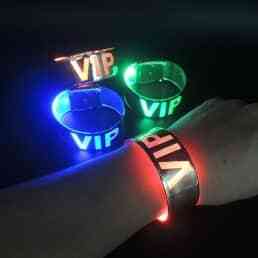 Brighten up your event with these amazing light up LED Magnetic wristbands. 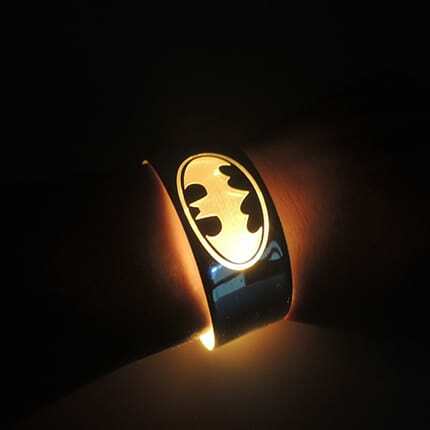 The wristband comes in shinning metallic effects, a great features to attract attention. 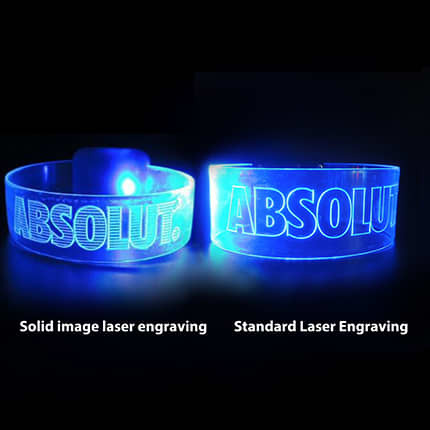 Ideal for sports, events, festivals and night time events, illuminating your brands in the dark! Includes a clip connector for ease of use. Red, Green, Blue, Orange, and White. Pink also available for an extra cost.